Creetown Initiative has been working with the newly formed Kirkcudbright Development Trust to develop a series of community projects, aiming to provide opportunities for residents and improve the local economy of Kirkcudbright. 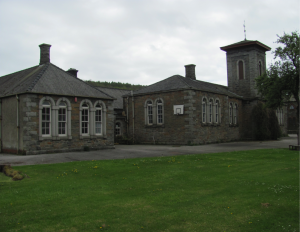 We landed the contract at the end of 2015 and are pleased with how Kirkcudbright Development Trust are really beginning to establish their community engagement via the development of multi-stranded community projects. 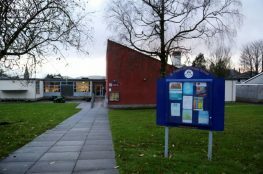 provide a venue for a Galloway Dark Skies Visitor Centre. Check back in the coming months to find out the progress that has been made to secure funds and develop this exciting project further. Dark Skies Visitor Centre will attract both the serious astronomer and those who have more of a Sci-Fi interest. The Johnston School is situated at the head of major road that leads to the Dark Skies Park and we believe that as well as providing a tourist attraction for Kirkcudbright, we will also act as promotional vehicle that helps push more people north into the Dark Skies Park. This will benefit the communities situated in the Dark Skies Park area, and Dumfries and Galloway in general. In the plans there is a small scale planetarium, interactive exhibits and we are helping the Trust to work with the Glasgow Science Centre to ensure Kirkcudbright Dark Skies Experience is outstanding. We have been working with the Trust to initiate the community take over of the Silvercraigs Caravan park, which was formerly council run. The park is now under a service level agreement with Dumfries and Galloway Council and a core group of volunteers from the Development Trust have been working hard to make improvements to the site, including upgrading the electric hook ups to 16amps, installing heating in the toilets, installing free wifi and general tidying and improvements. 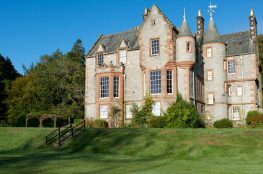 Three new part time youth workers have been employed by Kirkcudbright Development Trust since March 2017 and they are being line managed by the Creetown Initiative Senior Youth Worker to develop youth provision in Kirkcudbright. 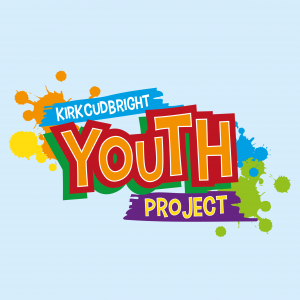 After a few months of consultations and detached (street) youth work, a weekly youth project began in May 2017 and runs term time on Wednesday nights, currently in the Scout Hall, for young people p6 – S1 (juniors) 6pm – 7:30pm, and S2 – S6 or age 17 (seniors) 7:30pm – 9pm.